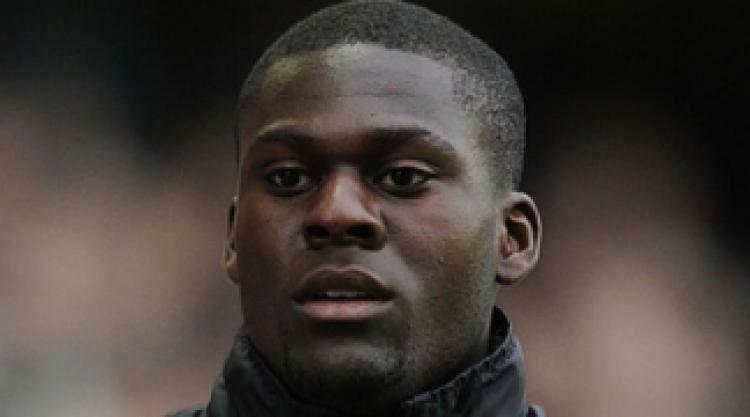 West Ham United striker Frank Nouble is keen to extend his loan stay at Gillingham. The Hammers hitman completes his month-long spell with Saturday's trip to Torquay, where he will be looking to add to his tally of two goals in five starts. Whether an extension can be agreed between Gills and the Hammers will become clear this week, but Nouble has revealed he would be happy to prolong his stay at Priestfield should a deal be reached. "I think the team has taken to me well and I think I'm playing well," the 20-year-old told the club's official website. "The manager (Andy Hessenthaler) has given me a lot of confidence so it's just a case of showcasing what I can do. "It's not far from home as well so it's been nice. At the minute I'm happy with the way things are going so it's not a case of me saying that I don't want to be here. "Whether it gets extended or not I'm not too sure yet. It's nice to know that the manager would like to keep me because that means that the loan has gone well, so far. And if it gets extended again I'll be happy to play for however long I am here for."